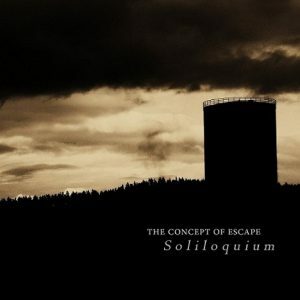 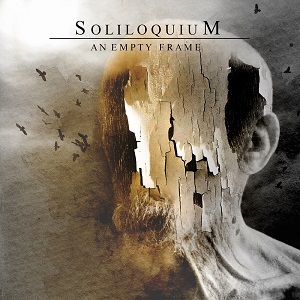 Soliloquium releases - see the full band discography here. 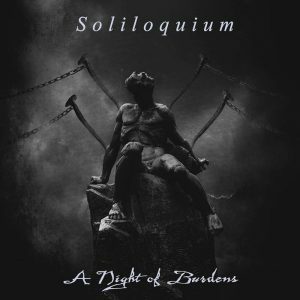 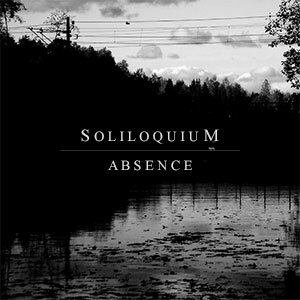 Here you can read about the releases from the Swedish death/doom metal band Soliloquium. 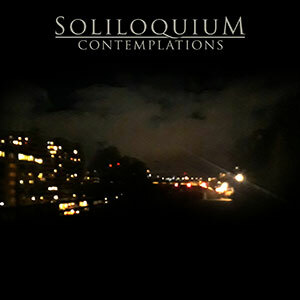 You can find links to free downloads and streams on Bandcamp as well as lyrics and reviews. 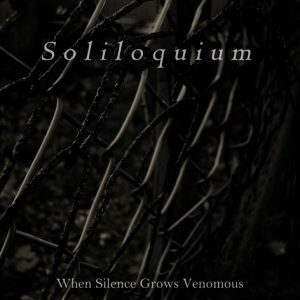 Go here for lyrics and here to check out Soliloquium on different music platforms.